Shafaq Naaz is an Indian Hindi television actress. She belongs to a Muslim family. 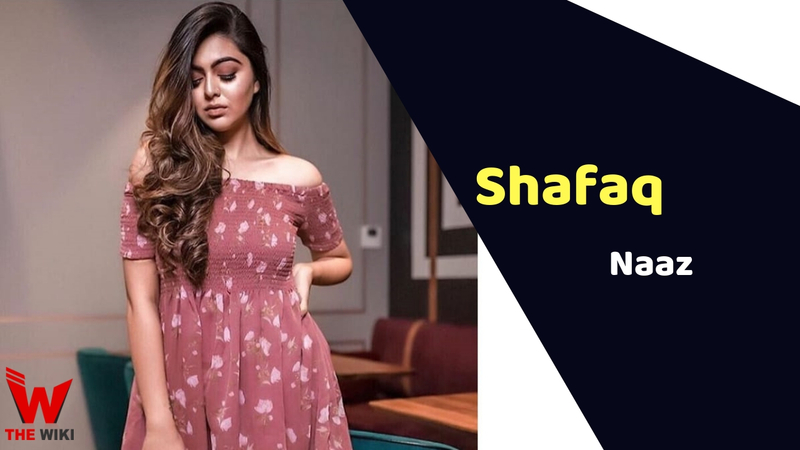 Shafaq has done dozens of serials in the world of television and is famous for the TV shows “Chidiya Ghar”, “Mahabharata”, “Kulfi Kumar Bajewala” and “Mahakali: Anth hi Aarambh hai”. 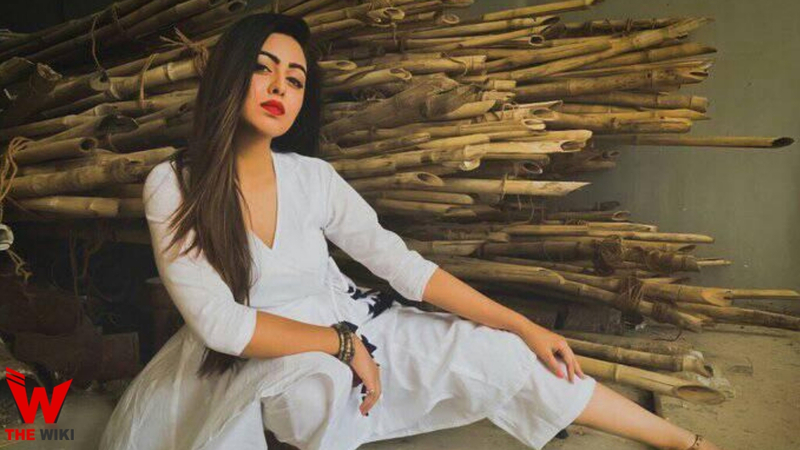 Shafaq also appeared in the film “Guest in London” in 2017. In which she played role of sheri. In 2019, she appeared for the first time in a webseries “Halala” in which appeared alongside of Ravi Bhatia. Shafaq Naaz was born on 7 February 1992 in Kota district of Rajasthan. No information available about her father’s name and work. We will try to update it. Shafaq was grow up in her granny’s house and lived with her family at Mohalla Shakurnagar, located at Lisadi Road, Meerut. Shafaq’s mother’s name is Kahkansha. 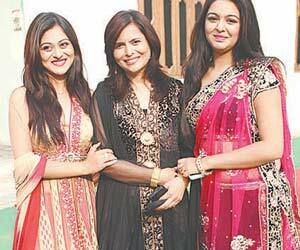 Apart from her, Shafaq have her elder sister Falaq Naaz, and two brothers are Sheejan and Saabir in family. Elder sister Falaq Naaz is also a TV actress like her and has done shows like the Adalat, Sarural Simar ka. Shafaq’s younger brother Sheejan is four years younger than her. Shafaq Naaz studied 12th standard from St Thomas English Medium School of Meerut. Famous Actress in the world of television, Shafaq wanted to become a doctor in childhood while her sister’s dream was being a businesswoman. She has also trained in Kathak from Saroj Khan’s Dance Academy. Shafaq Naaz began her career with Saroj Khan’s Dance Academy. After seeing her dance, Saroj Khan told her mother Kahkansha that she needed to try work in serial. After that Shafaq came to Mumbai with her mother and sisters and started working in television in Mumbai. In the television world, Shafaq debut with famous show “Sapna Babul K … Bidaai” in 2010. In the show, she appeared in the role of Guni. She appeared first time in the show after 644 episodes. After that the face of Shafaq was seen in shows like Ahat, Crime Patrol, Yeh Ishq etc. The most famous character of Shafaq Naaz was Kunti of the Star Plus show Mahabharata. According to her, she had auditioned more than 250 times for this show. 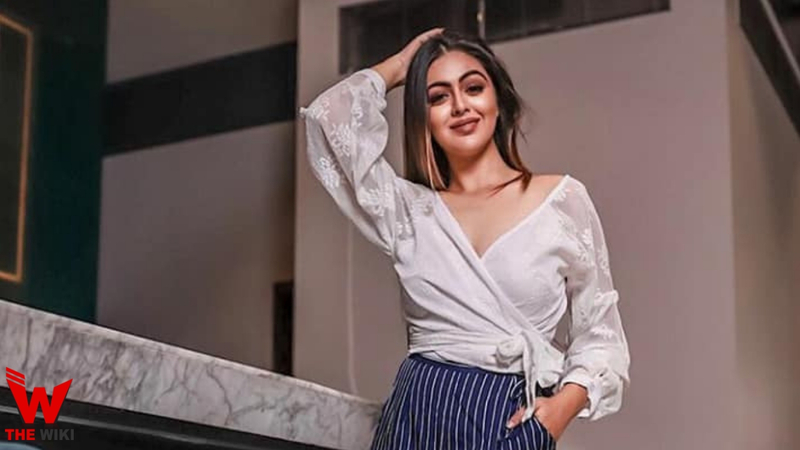 The most famous role of Shafaq Naaz is the ‘Mayuri’ of Chidiya Ghar, ‘Kunti’ of Mahabharata’s and ‘Niyati’ of Kulfi Kumar Bajwala. In addition to television, she has appeared in a Bollywood film “Guest in London” and a web series “Halala”. Shaffaq Naaz loved to eat Non-veg very much. She likes eating Meerut’s food and shopping. Naaj loves Meerut’s Ice Cream. Whenever she comes to Meerut, she goes to Abulan to eat ice cream. If you have more Details about Shafaq Naaz. Please comment below we will updated within a hour.